Home / Unlabelled / Rob Markman feat. 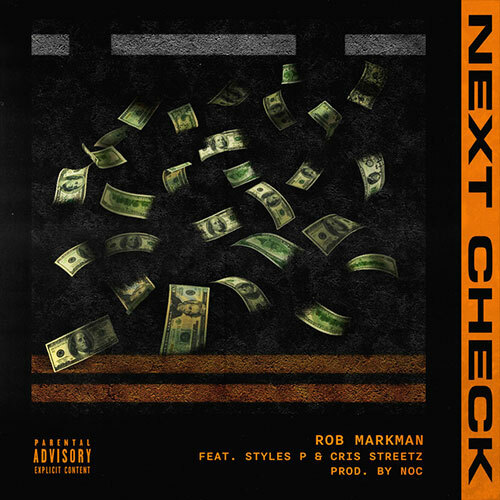 Styles P & Cris Streetz - "Next Check"
Rob Markman feat. Styles P & Cris Streetz - "Next Check"